As the name 'passive fire protection' suggests, it remains inert during daily life and only becomes active during an actual fire situation. Passive fire protection is often forgotten about (in fact, lots of people don't even know it exists) and is invisible to most people, until you come to need it, that is when it is truly appreciated. Typically, this passive protection is an integral component of most building structures. It is designed to contain or slow the progress of fires to allow employees to evacuate the building and the fire brigade to arrive. There are several different kinds of passive fire protection that can have a real impact on a building’s natural defences and resilience against the rapid spread of fire. This type of protection can also reduce the amount of damage that a building encounters after a fire, and therefore assisting in protecting critical structures to stop the building collapsing. 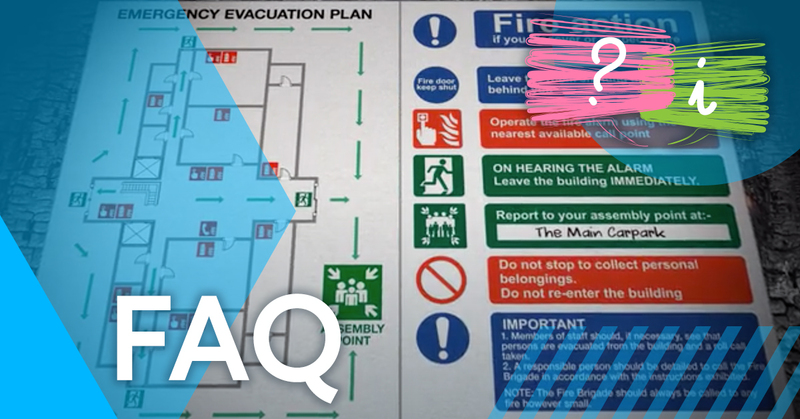 As well as protecting the people in a building when a fire occurs, passive fire protection can also help the emergency service men & women who enter the building during a fire. Things like slowing the spread of flames, gases and smoke. The items included in compartmentation are; fire barriers, firewalls, partitions and smoke barriers. Fire barriers include fire-rated walls/floors/ceilings and are used to limit the spread of fire. Fire-rated walls extend from the floors to the ceiling for full protection. Fire doors are also included in compartmentation and stop the fire & smoke from travelling too much. It minimises damage and helps play a vital role in reducing the spread of fire. As well as stopping the spread of fire, it also stops the spread of smoke through smoke seals around the edge of the doors. Having effective protection can guard structural components from the effects of fire. Intumescent seals – are chemically designed to expand when exposed to extremely high temperatures. The seal reacts to fire by expanding and then forming a seal to contain a fire and give people more time to escape. These seals are on most things like fire doors, pipes, fire hoods, socket box inserts/covers and air transfer grills. Air transfer grills circulate the air in a building under normal conditions. When there is a fire (the indicator being heat) the intumescent material expands to create a barrier for the hot gases produced in a fire. Intumescent pipe collars & wraps - the material expands inwards to squeeze the collapsing pipe. Intumescent downlighter covers and fire hoods/canopies - helping to stop fire penetrating the ceiling void. Because of the nature of passive fire protection - something that is built into a building and remains dormant or inert in normal conditions - people can sometimes forget the importance of it. Having the correct and effective passive fire protection procedures in place can help save lives and prevent harm to others. 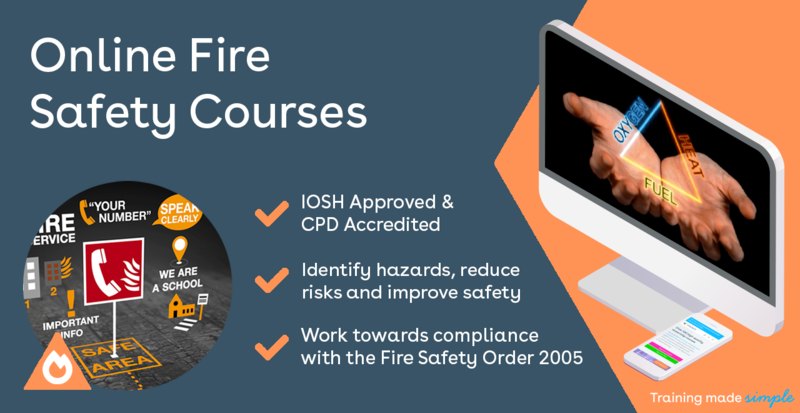 If you think that you could also benefit from general Fire Awareness or Fire Warden Training, then why not get started with a free trial today?